WWOOF (World Wide Opportunities on Organic Farms) started in England in 1972 when the first WWOOFers spent a weekend helping on an organic farm in exchange for their keep. 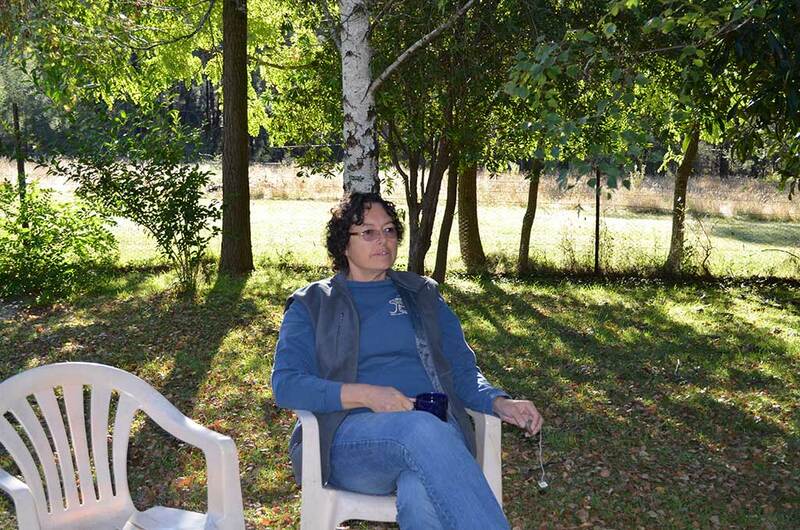 The organisation was initially called Working Weekends on Organic Farms, but was changed to Willing Workers on Organic Farms after people asked “why only weekends?” Gradually around the world WWOOF groups changed this to World Wide Opportunities on Organic Farms. 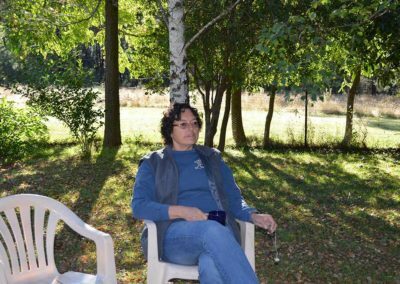 Today there are over 55 WWOOF groups all over the world, including Switzerland, Germany, France, Japan, UK, USA, Austria, Korea, New Zealand and Canada. All WWOOF groups are independent, but operate in a similar way, by putting people into contact with each other. 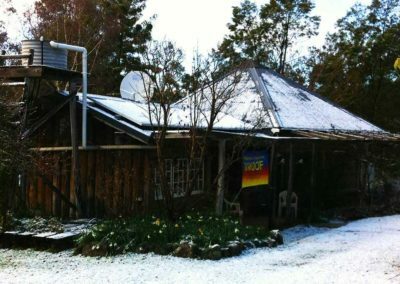 Throughout the world the WWOOF philosophy is the same; WWOOF hosts provide food and lodging to travellers and students in exchange for between 4 and 6 hours work per day. 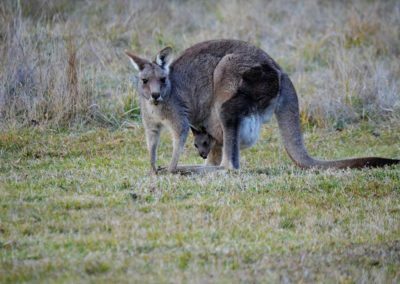 Lionel Pollard started WWOOF in Australia in 1981, over the last 37 years WWOOF has grown into an organisation with over 1000 host farms and properties all over Australia. The WWOOF Australia App (launched in August 2015) and the WWOOF website provide host contact details, a description of each property, the work to be done, accommodation and meal situations for WWOOFers. WWOOFers simply browse through the hosts, choose a place they would like to go and contact the host to arrange a mutually suitable time to visit. The choice may be based on geography (close to a route they are travelling); philosophy (such as bio-dynamic farming practices); cultural (many of our hosts speak other languages as well as English) or it may just sound like an interesting place to visit. WWOOFers live and work with the host families in the same way as relatives and friends do when they visit. 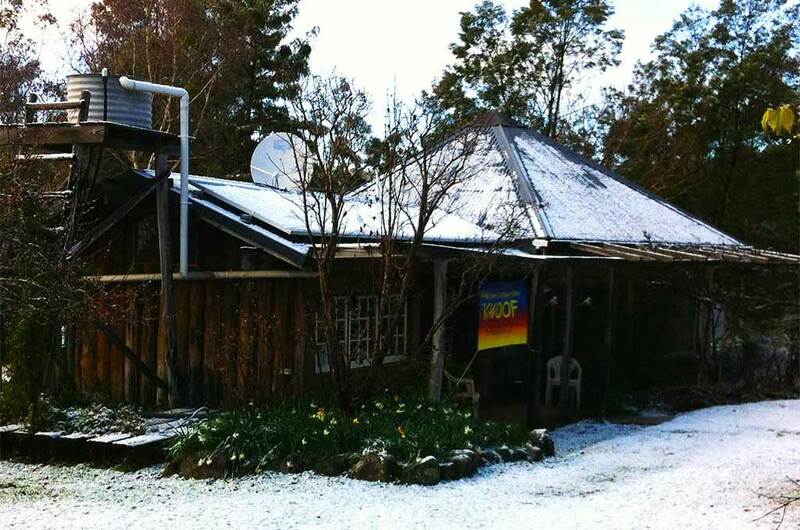 The WWOOF Australia Office is located in W Tree, East Gippsland in the foothills of the Snowy Mountains. 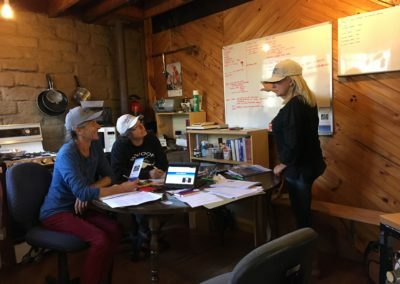 The WWOOF Team staff the office during weekdays, with Traci and Lynette being available to assist with all manner of enquiries. 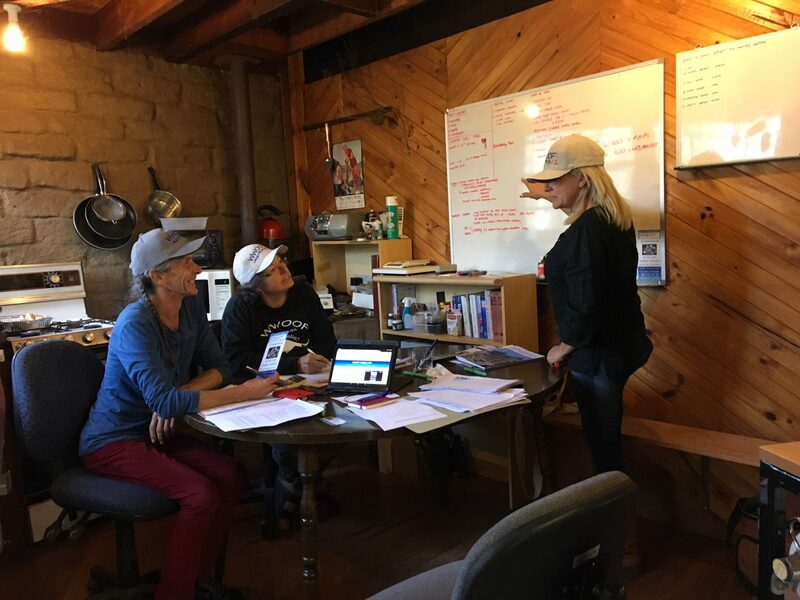 WWOOF Webmaster Shane and App Developer, James assist with web and App design, development and troubleshooting. Winter in the high country.